Explore the why of your project. 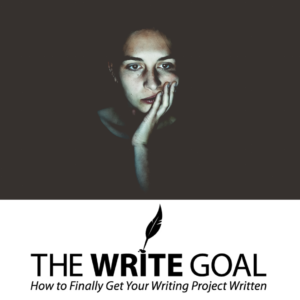 The Write Goal; How to Finally Get Your Writing Project Written. You’ll be able to discern what’s keeping you from your writing goal and what will pull you closer to it.